So the guys from AtoZvaporworld hit me up with a great deal on ego start kits. These are all bedazzled and come with a clearomizer, charger, and a case. Each battery is 1100mAh so it should last the average vaper most of the day on a single charge. At $14.99 shipped – its a great deal! These are China prices here in America. eGo iFeel V2 1100mah Kit – Ladies, who doesn’t like to have a little bling in their purse for a night out on the town? Something compact yet sassy. Our premium crystal ego style batteries are just what you are looking for. With 8 different styles you can pick the color that shows your personality. These high quality ego style batteries are as familiar as your traditional eGo pen styles. With 5 clicks on and 5 clicks off function and an ego battery connector you can make your vape statement and show of your vape style without having to familiarize yourself with a new device. 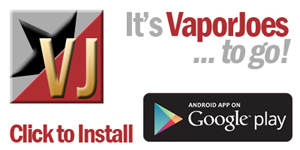 Reliable, elegant and easy enough for even a beginning vaper to use and show their individuality. This kit comes in a variety of stunning styles. Complete witjh a small zipper carry case, your mod, a CE5 Clearomizer (that can accomdate replacement wicks) and a charging cable. Be sure to look at all the pics as we have matched up the kits for you. 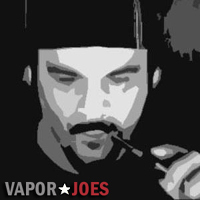 But as you know, A to Z Vapor World will customize and do anything for the #AtoZArmy. 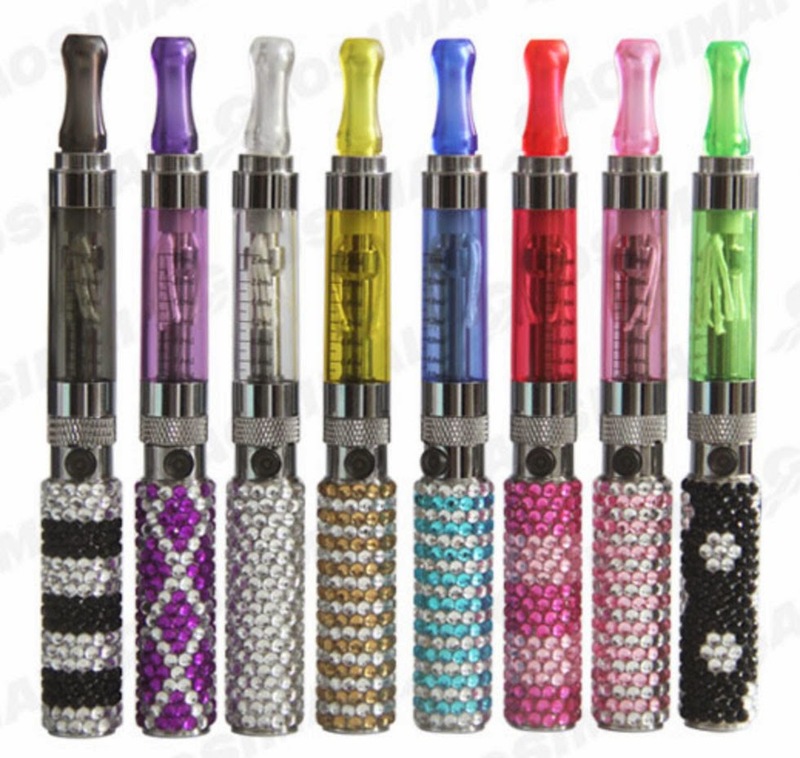 If the case isnt the color you want or the clearomizer isnt the color you want dont worry we have you covered. Check out the add ons available or head over to the clearomizer section and go wickless with out great selection of wickless CE5+ clearomizers for this great night out on the town vape kit.